After successfully conducted The 2013 Asian English Olympics with more than 500 participants from across Asia, BINUS English Club is back with The 2014 Asian English Olympics. 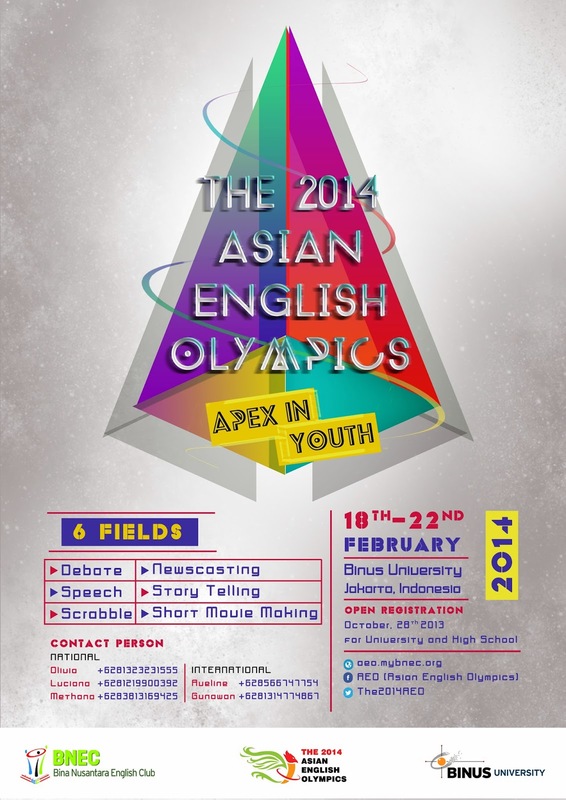 In the spirit of “Apex in Youth”, The 2014 Asian English Olympics aims to gather all youth from across Asia to compete in international scale English Olympic competition in order to show their talents and strengthen the kinship among them. fields of competition which are Debate, News Casting, Scrabble, Short Movie Making, Speech and Story Telling with the best skilled judges from all over the world and it is open to all University and High School students from Asia. provide Coaching Clinic, delivered by experts, to help participants preparing themselves better for the competition. Gala dinner will be served on the final day by gathering all participants after 5 days competition to enjoy the memorable night. Experience, knowledge, network and cultural exchange opportunities are guaranteed in The 2014 Asian English Olympics. 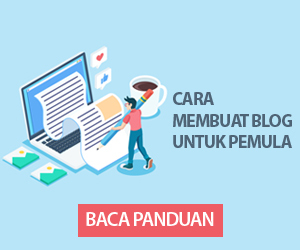 The 2014 Asian English Olympics will be held on February 18th at Binus University, Jakarta, Indonesia which is also known as the world’s largest archipelago country with over 17,000 islands and consisting hundreds of distinct native ethnic and culture. Our registration is open until February 11th 2014. For International registration, kindly contact International Registration division at international.aeo@mybnec.org and for national registrants can simply register through our website at aeo.mybnec.org. So, get yourself registered and reach the apex in you!